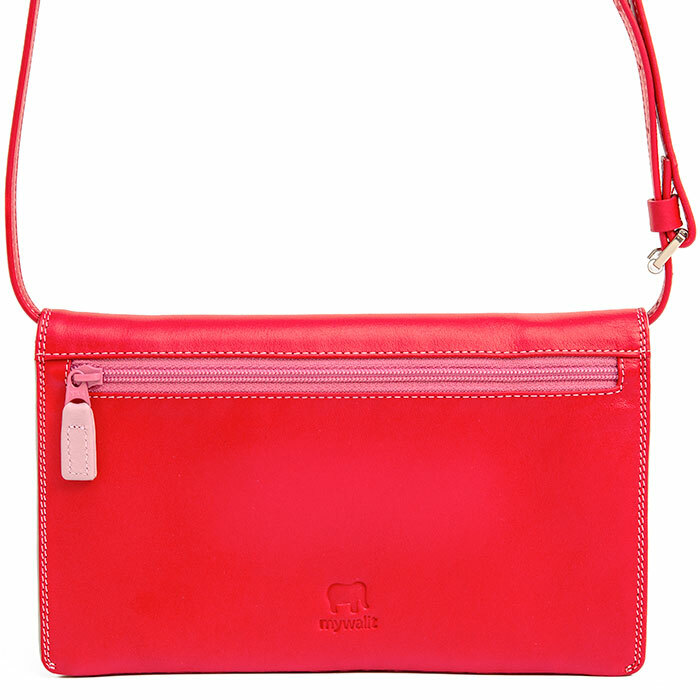 Our E/W Organiser is the ideal travel companion! 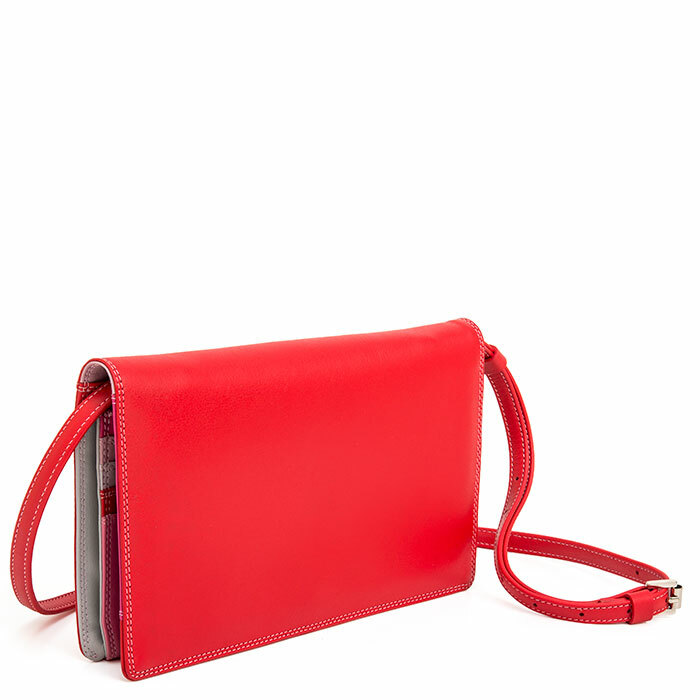 An array of pockets inside and out accomodate all your essentials, while the premium Nappa leather gives a beautifully soft finish. 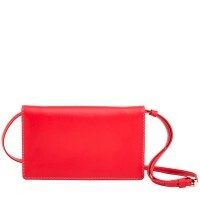 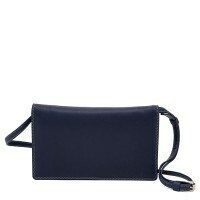 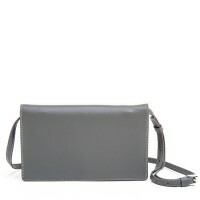 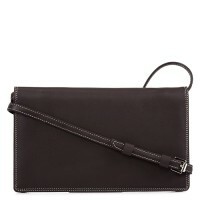 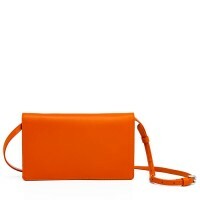 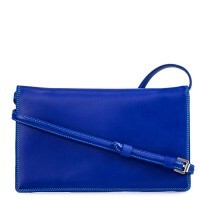 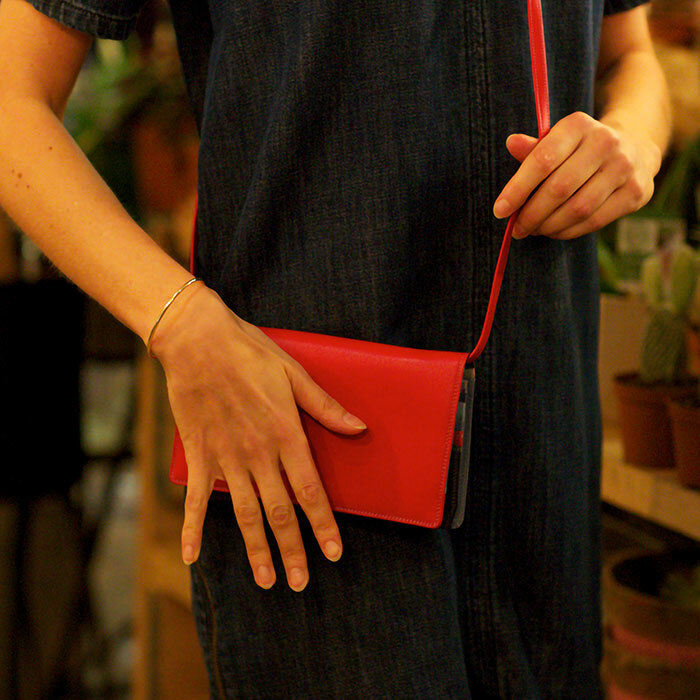 Detach the long strap to wear it as a stylish clutch. 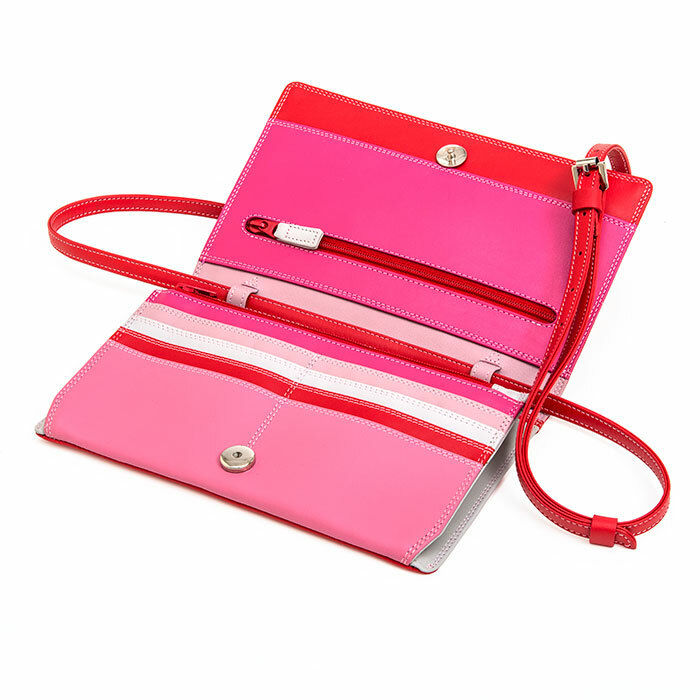 External zip pocket Mywalit https://www.mywalit.com/media/image/c9/60/78/548-57_2.jpg https://www.mywalit.com/media/image/ee/3b/b9/548-57_3.jpg https://www.mywalit.com/media/image/e2/e6/da/548-57_4.jpg https://www.mywalit.com/media/image/41/c1/fc/548-57_5.jpg add-to-cart 12.000 20.000 0 Remove any dirt with a dry lint free cloth, and use a suitable leather care product to clean, protect and finish.